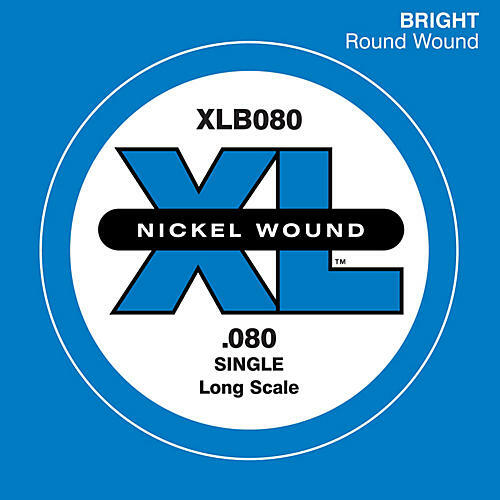 D'Addario XL electric bass strings are wound with nickelplated steel, known for its distinctive bright tone and excellent intonation. The smooth, comfortable surface prevents premature fret ware. Great for rock and jazz.